It’s double Avios weekend! 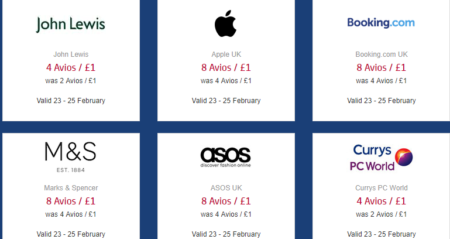 Shop online via the Avios eStore between now and 23:59 on Sunday (25th February 2018) and you’ll get double Avios at a range of retailers. There are lots of great options available, not least 4 Avios per £1 at John Lewis, 8 Avios per £1 at Apple and 8 Avios per £1 at Booking.com. All Avios will be added to your account within 35 days of the date of your purchase with the exception of hotel or travel bookings, which can take between 90 and 120 days after you’ve completed your stay. The downside to this offer is the fairly hefty list of excluded retailers, which are available here. 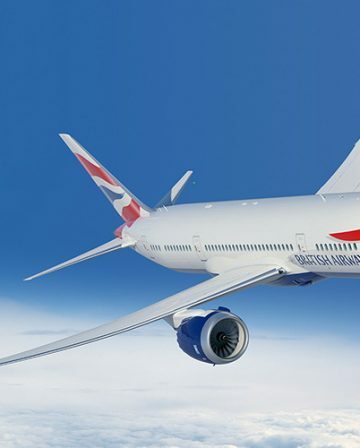 British Airways Executive Club (confusingly) also has its own separate e-store, which is also offering double Avios this weekend. There can be differences between the two platforms, so it’s worth checking both. 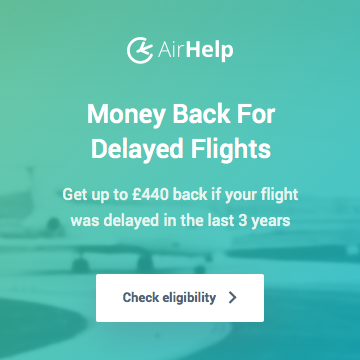 If you don’t already have a TopCashback account, sign up through this exclusive link and you will receive 1,050 bonus Avios, simply for signing up and spending £10.00 or more at any merchant. 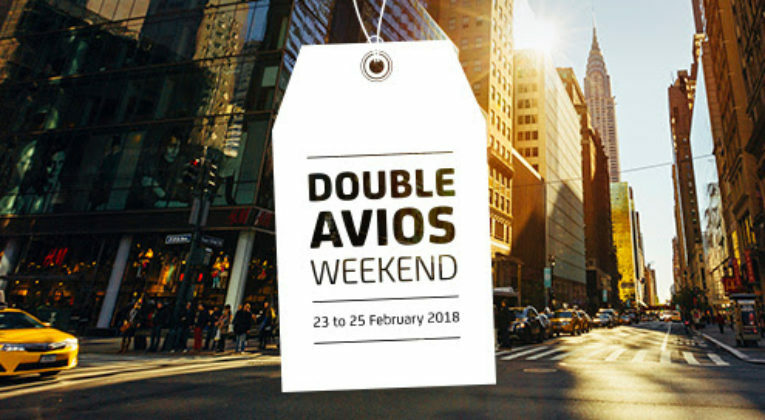 The Avios eStore Double Avios offer is valid for all members who make an Eligible purchase via Avios eStore between 00:01 Friday 23 February 2018 and 23:59 Sunday 25 February 2018. 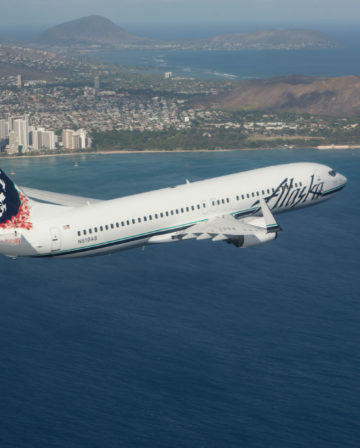 Members will receive Double the standard Avios collection rate. An Eligible purchase is where one Avios or more is collected through purchases made via the Avios eStore only. Purchases made directly in the Partners stores will not qualify for the Double Avios award. Selected retailers are excluded from the Double Avios offer and certain exclusions apply, see individual retail pages within the Avios eStore for details. 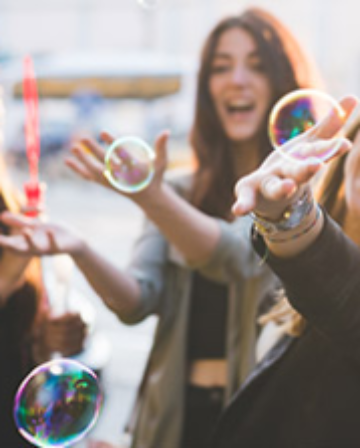 The Avios you collect from eligible purchases made via Avios eStore will be added to your account within 35 (thirty five) days of the date of your purchase with the exception of hotel or travel bookings which can take between 90 and 120 days after you’ve completed your stay or trip. 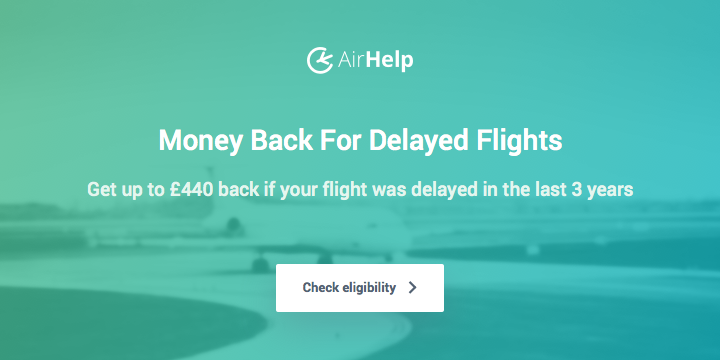 Avios will not be awarded on items that are returned or cancelled. We accept no responsibility for fulfilment of transactions and delivery of goods; therefore, please check delivery timescales with individual retailers. Standard Avios eStore terms and conditions apply. Avios restore and Gate365 are great when they work! I just lost 1900 avios on the purchase of a new tv from Tesco direct. 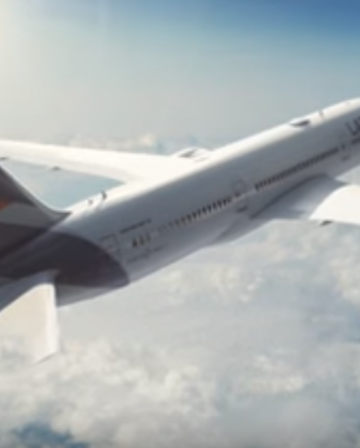 The avios were credited 45 days after purchase – too late to send it back and then removed the next day!